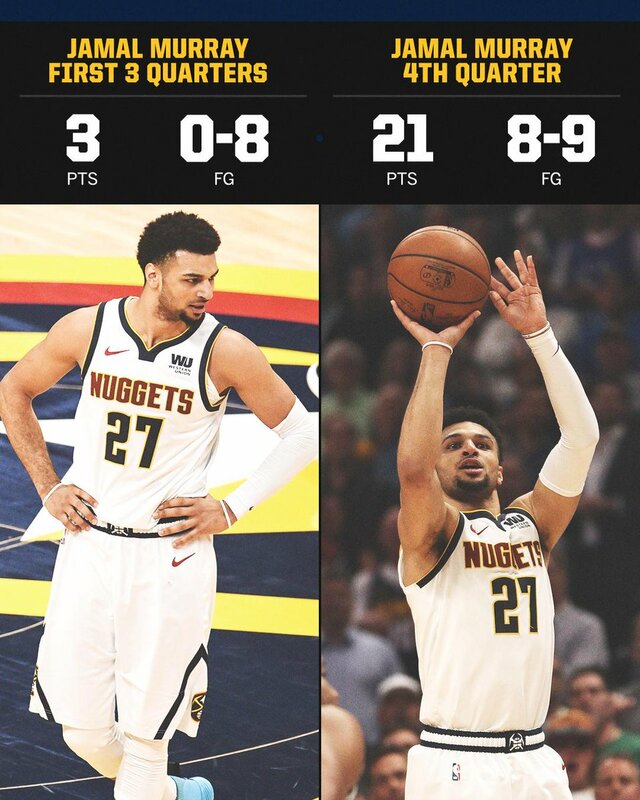 Jamal Murray's 21 points are the most by any player in the 4th quarter of a playoff game since Paul George in 2014! 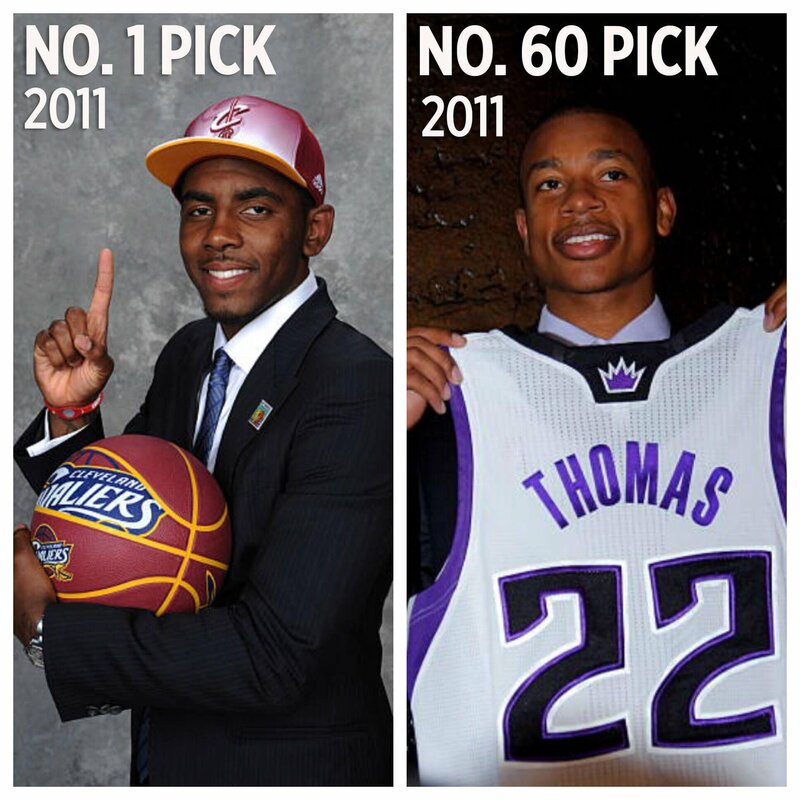 The 1st player of the 2011 draft was just traded for the last player in the SAME DRAFT. 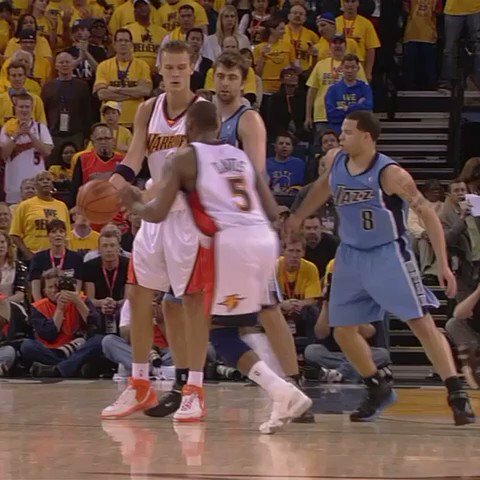 The last time the Jazz and Warriors met in the playoffs, Baron Davis detonated. 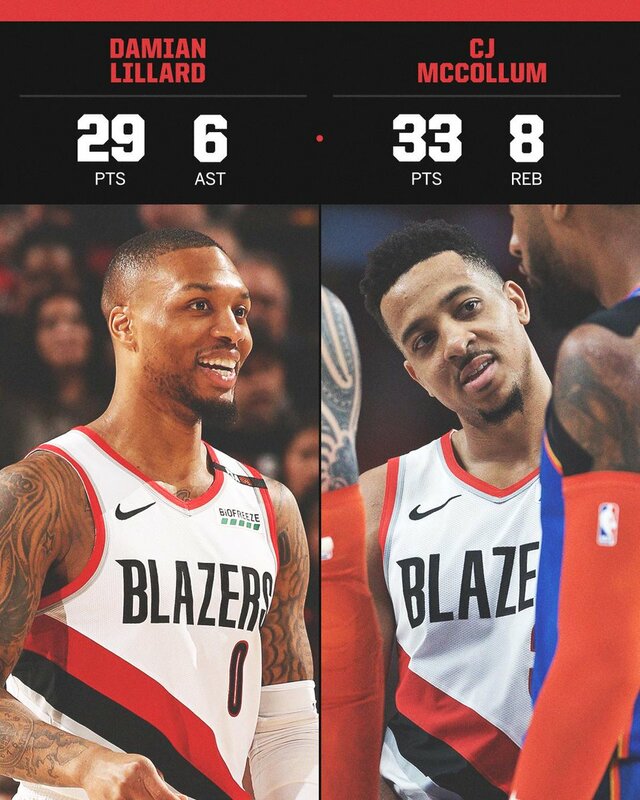 It's Jason Williams' birthday, so here's a video that might break your ankles.